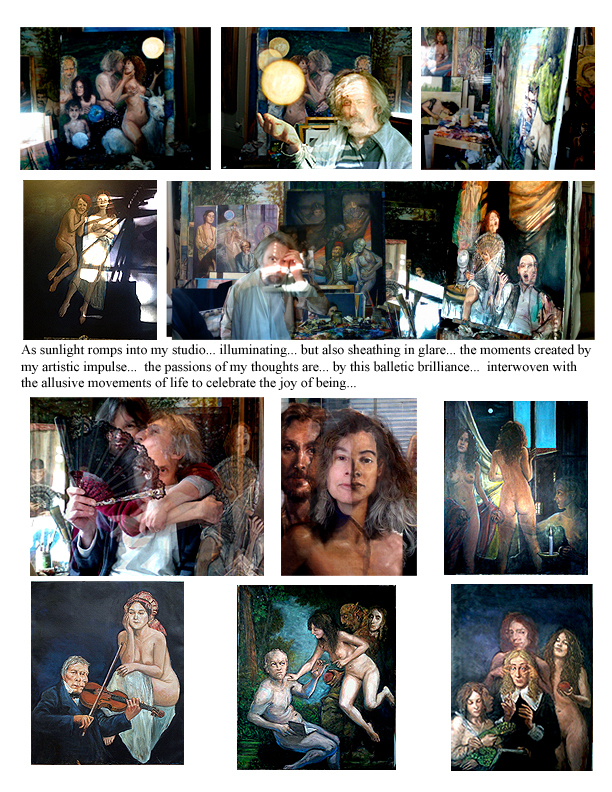 Editorial note: Throughout this unique sharing of his life as an artist, Mr. Langosy has focused on the influence of poets like Ezra Pound, painters like Titian, and underscoring everything, the influence of his muse, Elizabeth. 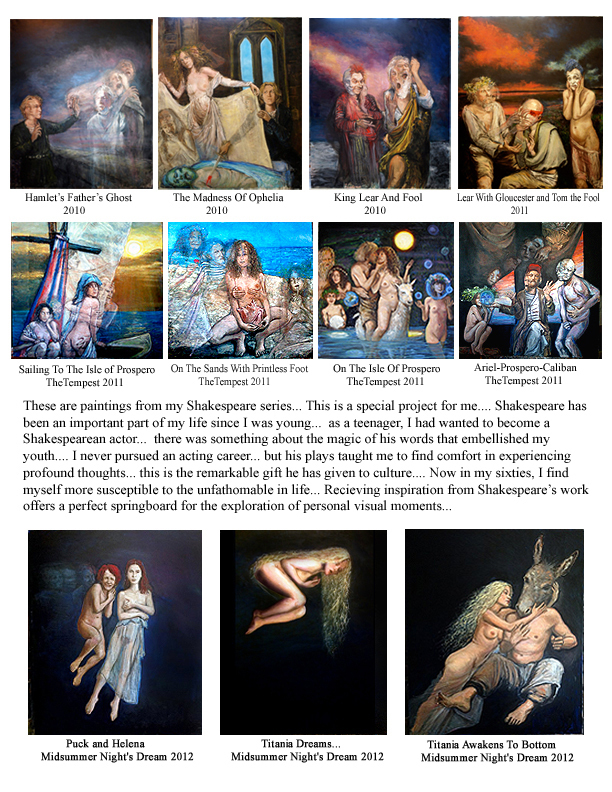 In the following pages, he describes and depicts the influence of Shakespeare. But in the 1990s something else also affected his artistic journey. See what’s current, as well as wonderful old photos of the artist at work, via Langosy’s Facebook page.